I’m one of those people who like having background noise while I’m at home. It varies between music to movies to tv shows. 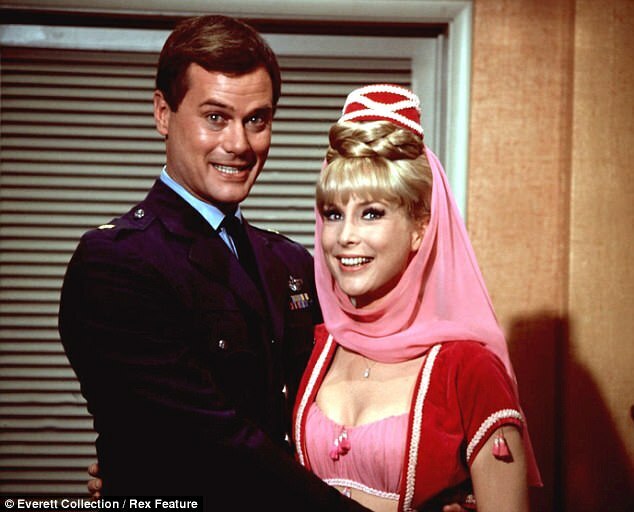 Lately, I’ve gotten into watching I Dream of Jeannie. It’s so much fun watching Jeannie trying to be helpful with her magical powers except something always goes wrong. Poor Major Nelson. Jeannie isn’t the only genie out there, there’s the Genie in Aladdin, and then there John and Phillipa from the Children of the Lamp series (a great series by the way). As cool as their powers are, I’m not sure I’d classify them as my most favorite magical beings, although they’d be in my top ten for sure. So what would be my top 3 favorite, fairly good, magical beings? 1) I debated with my top choice and wasn’t sure I was even going to include it on the list, but I decided that they truly are my favorites. And the winner is... fairies! The reason I vacillated with these intriguing creatures is because most fairies are known for being small, winged creatures who are vain tricksters. Except maybe the Sleeping Beauty fairies? Unless you count the ordeal over the dress. But I’m a bit biased on my opinion of fairies because my book series is based on fairies, which are a bit different from the norm. I tend to associate fairies with nature. I didn't inherit my family's green thumb, but I like the beauty of nature and the ability to make things grow and flourish. 2) My next favorite magical beings are witches and wizards. Harry? Hermione? Ron? Gandalf? Need I say more? I think I like the idea of having something tangible, in my hand, to work the magic. Harry and the others have wands that they swish and flick to make magic happen. 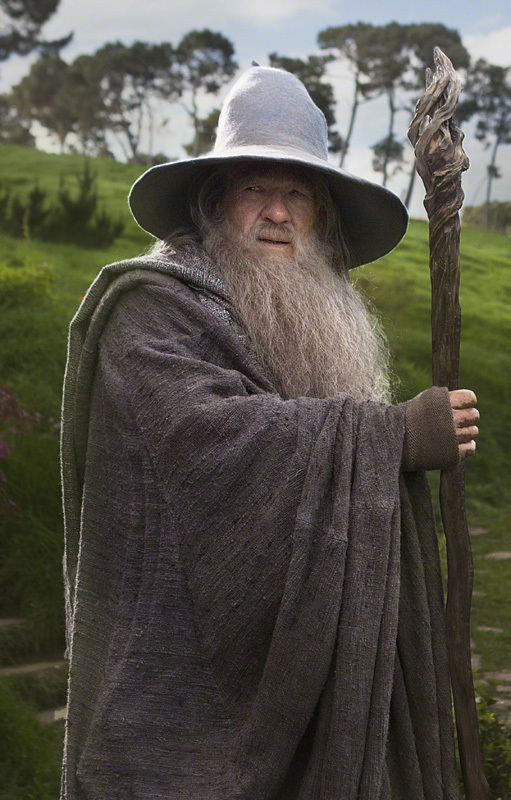 Gandalf doesn’t have a wand, but he passes by having an awesome staff. The downside of course is without the wand or staff, life gets a bit tougher. 3) Finally, my third top favorite are elves...of the Middle Earth variety. They exude grace and beauty, yet are strong and fierce too. Bilbo Baggins couldn’t wait to see the elves again in Lord of the Rings. You just can’t help be drawn in by their ethereal presence, unless you are a dwarf. What about you? What is your favorite magical being? It's okay if it takes you a minute to decide. It's a touch choice! Such a fun post! I love your list. I haven't seen I Dream of Jeannie in such a long time; I'll have to watch a few episodes. As to the list, I'd add dragons and the phenix. Dragons are a tough one because there are good ones and then bad ones (I'll save those for another list;). I also pondered with adding the Phoenix bird. Like genies, it would definitely be in my top ten list! Dragons are definitely my top favorite. Other than that, I really like all mythical creatures/magical beings. Great post!